Time Square Residence is the first residential project in Top City-1, but there is a lot more to come in near future due to the excellent location and future of this area. 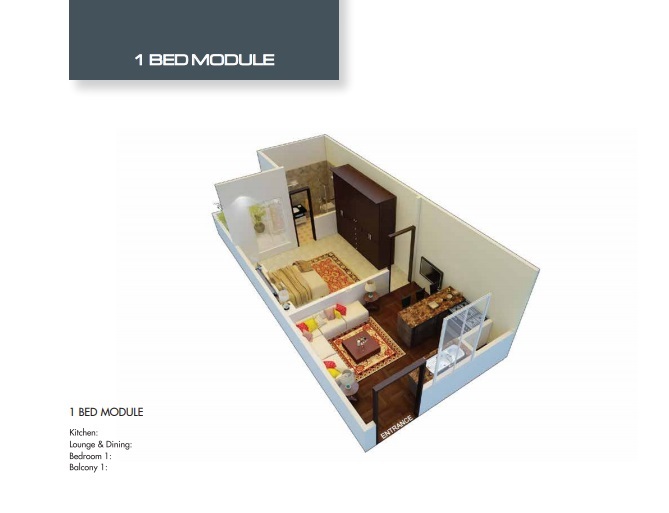 This project is currently being marketed for booking by Star Marketing (pvt) Limited. Time Square Residence is ideally located in the commercial area of Block C in Top City-1. 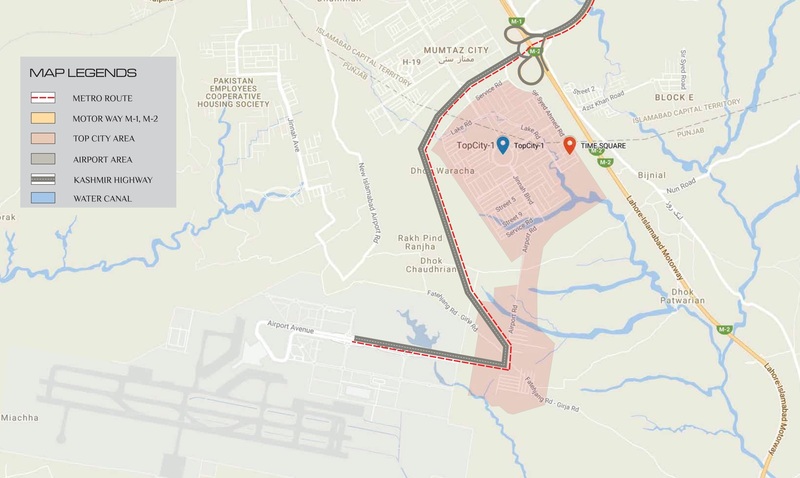 It is going to have much higher value in near future as you will have easy access to new Islamabad Airport and downtown Islamabad through Kashmir Highway. As you can see in the map attached above, blue marker indicates the society, and red marker indicates the Time Square Residence Apartments. 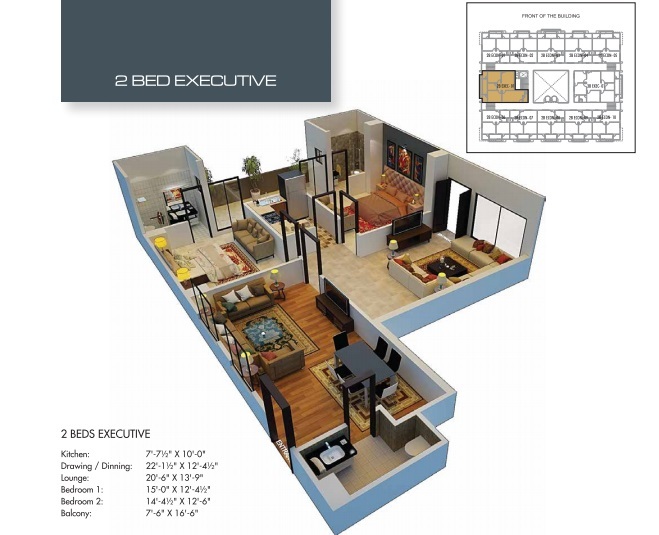 Time Square Residence has a total of 107 apartment units having 2 different categories i.e. 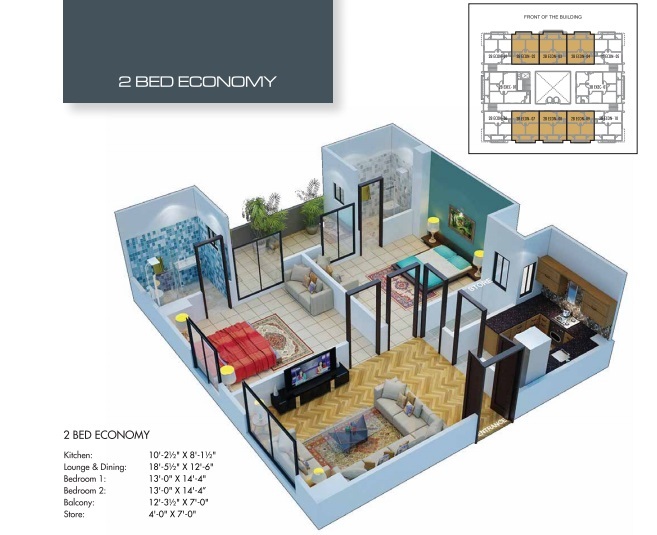 Economy Class & Executive Class with 2 & 3 bedrooms apartments. The building is designed in such a way that ample space is reserved for terraces and the atrium in order to let fresh air and light in. There are 4 types of apartments available for booking in this project, i.e. 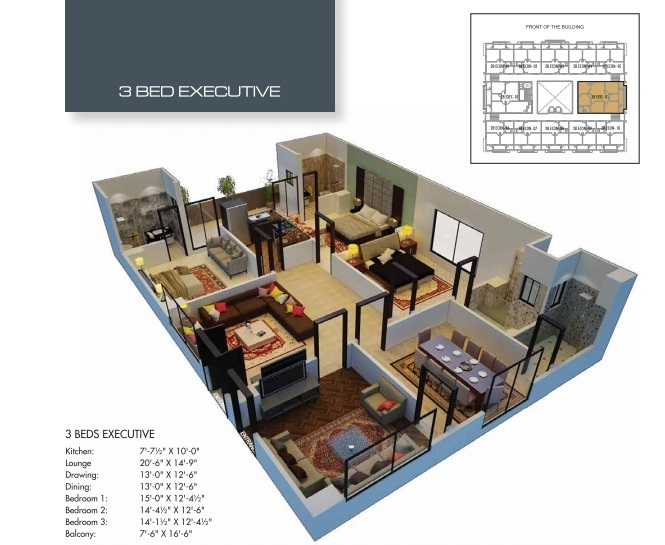 One Bed, 2 Bed Economy, 2 Bed Executive, and 3 Bed Executive. Time Square Residence Apartments prices are quite reasonable and the payment plan is very flexible, i.e. approximately 3 years installment plan. Bookings start with just 10% down payment, and remaining amount is payable in monthly and semi-annual installments plan. 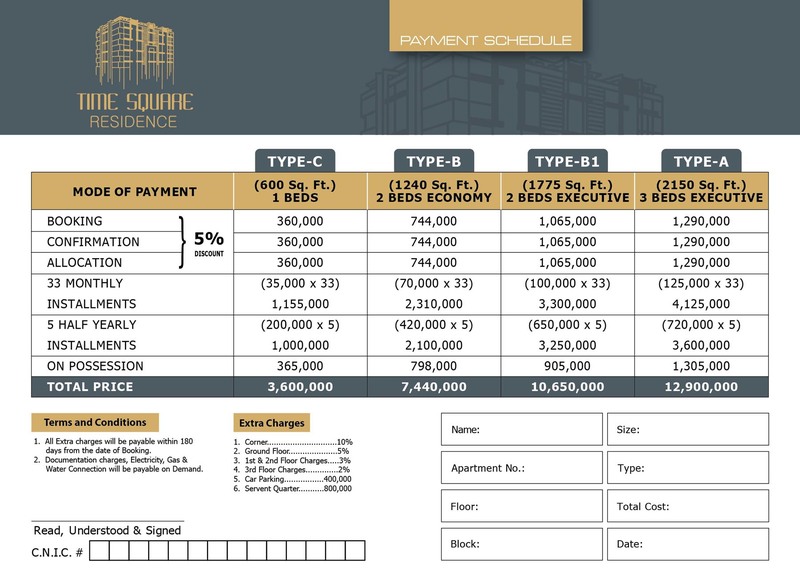 If you are interested to book your apartment in Time Square Residence, you can simply download the following booking form, print out, fill in necessary details, attached required documents and submit along with pay order for down payment in order to confirm your booking. Feel free to leave us your email if you need more information on Time Square Residence Apartments.